One title which I love and still provides a wonderful source of inspiration is ModelRAIL. Not the current magazine but original supplements which were a feature of RAIL magazine in the Brown and Sutton era. 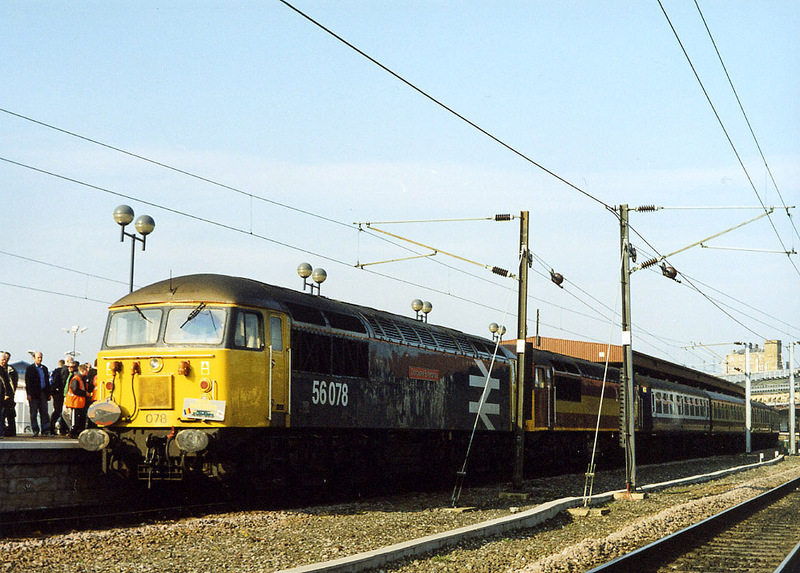 ModelRAIL was a huge inspiration to me – many of my early detailing projects and conversions were based on articles – Andrew Donnelley’s class 56 conversion, for example, was a favourite and the models still stand up so well today. Some of the layouts too, had a massive impact upon me – Carron Road was one I remember being in awe of. It was just an amazing piece of modelling. Even now, I’d be very happy with achieving that standard with West Halton. 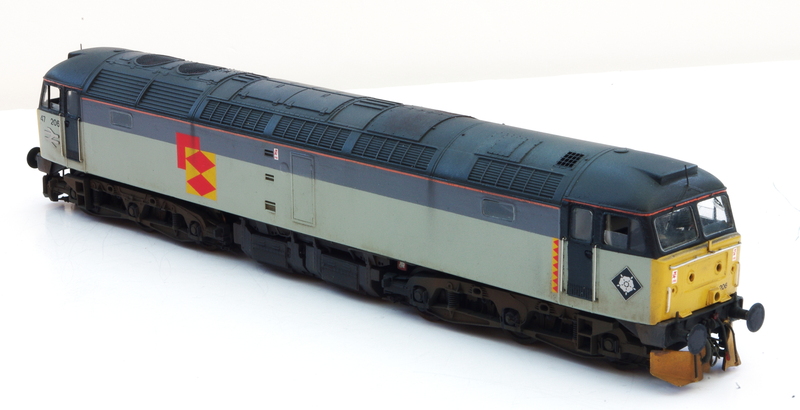 Sure the Lima class 37 stands out a little bit as we have new models from which to work, but the layout itself, still very good indeed. Effingham, a Network SouthEast themed terminus in P4. I think this was the first time I became consciously aware of P4, something which has then had influence on how I have spent a huge amount of my leisure time in my life. That’s quite a lot to place on the reading of one article, but I would say this article had that influence upon me. I still like going through that issue – some years later when I finally saw the layout at a show in Nottingham, I wasn’t disappointed either! There were countless others too, probably too many to mention and in some cases I can remember vividly how they appeared. 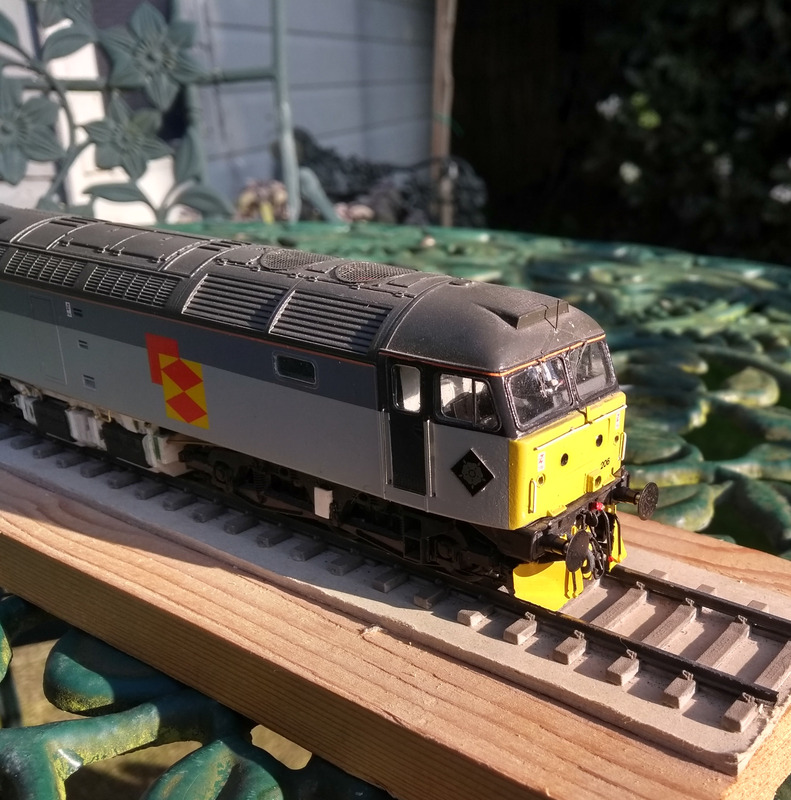 Lawrence Dickinson’s superb model of class 40, no. 40012, Aureol. There have been some articles which have really been pushing the boundaries too. The article by Lawrence Dickinson on modelling 40012 Aureol using a Lima model as the basis – the supplement came with RAIL No. 187, 11th – 24th Novemeber, 1992. 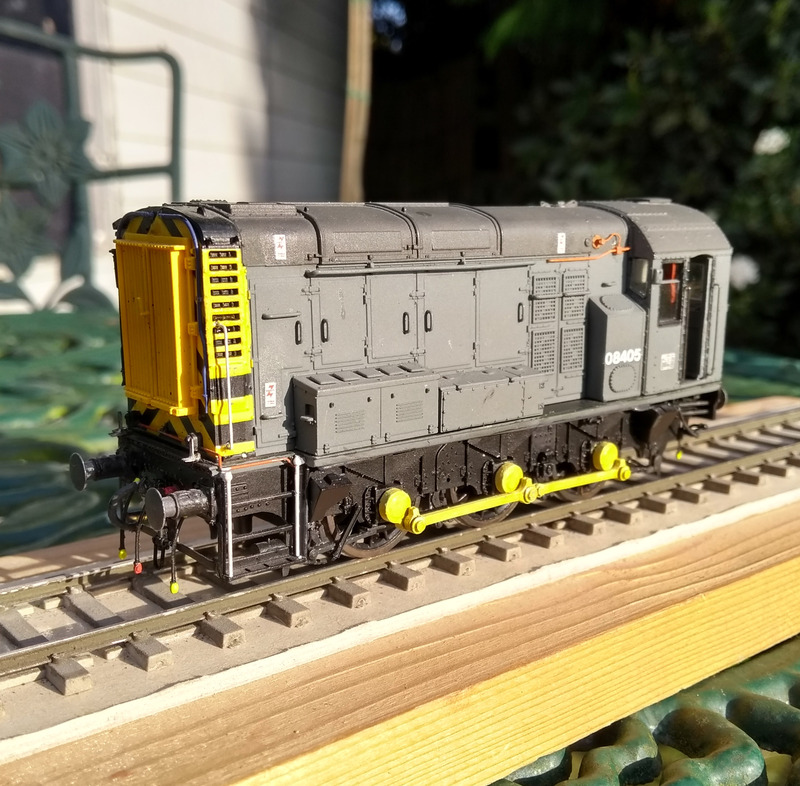 Bearing in mind that many articles from the old ModelRAIL supplements are very much of their time in terms of parts used – it’s really only the last few years when we’ve had Brian Hanson’s high fidelity ‘Exreme Etchings’ range from Shawplan – the results are amazing! ‘Of their time’ is not a critism, but a reflection of the very small amount of diesel specific components which were then available. The class 40 in this article is very much finescale; it’s EM and features an early application of Dyna-Drive. It pre-dates Formil Model Engineering’s superb loco/model specific kits too, so a there’s a good deal of work in the installation here! Articles from these early supplements have had a huge impact on me – when I was reading them around the age of ten, I don’t think I realised just how cutting edge some of the articles really were. A real credit to Philip Sutton who edited them and then went on to do the same with the modelling section in Rail Express.